Life can be serious business. #FacesOfPTSD – How Do We Talk to Our Kids About Parenting with PTSD? My bleeding heart finally exploded. In His Honor — I Surrender to Vulnerability. Momma has lost her mind. You My Friend, Are a Hot Mess. A Letter to My Daughter — From Your Trauma-Recovering Momma. A Book Release, A Re-Birthday and Why I Want to Celebrate and Hide at the Same Time. Women Everywhere Are Fed Up With Their Awesome Husbands. Don't take life too serious. Life can be serious business. What I Know for Sure About the Healing Journey. Woman Goes Premenstrual Postal. Flees Home With Hershey’s Bar and Samaria Sword. 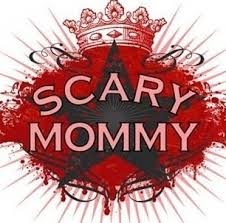 Conflicted Heart: A Stay at Home Mom Returns to Work. The ‪#‎FacesOfPTSD‬ campaign is a GO!! Start sharing your beautiful faces (don’t forget the hashtag!!). And speaking of sharing…feel free to share this video I created to help tell our story, including an original song by Joyelle Brandt. #FacesOfPTSD–Because Not All Wars Are Fought on the battlefield? Sometimes all it takes for a person who is suffering to reach out for help is to see the face of someone they can identify with. By doing something you already do, nearly every day, you can help make that happen. Let me explain. Right now, if a person uses an online search engine (Google, Bing) to search “PTSD”, he or she will be directed, almost exclusively, to sites offering information on veterans of war. An image search will lead you to believe only men in uniform get Post Traumatic Stress Disorder (PTSD). What’s troubling is that if that person searching is not a veteran, instead a survivor of a different kind of trauma, and is looking for information or face to identify with, she is possibly left feeling even more isolated and defeated. If “women and PTSD” is searched, one is left believing a female with PTSD is in a constant state of falling apart. That is another misrepresentation. Those who suffer with PTSD usually do so while raising children, working 9 to 5 and/or taking care of necessary day to day tasks. Survivors are professionals at looking “normal” on the outside. Anyone who goes searching for help deserves to see images that look like PTSD in the real world – faces of moms, dads, children, teachers, social workers, cashiers, nurses, etc. They need to see the real #FacesOfPTSD. Faces that look like mine. What is the #FacesOfPTSD campaign? #FacesOfPTSD is a social media campaign that will run May 24, 2017-May 31, 2017. If you identify as having PTSD, share your picture on social media, along with the hashtag #FacesOfPTSD. To alter the current landscape of social media and search engines (Google, Bing) to include all trauma survivors, particularly women who are rarely represented, in order to reflect more accurately the #FacesOfPTSD. If only one of these images ends up on the first page of search engines, then this will have been a success!! It’s important to accurately represent the thousands of women and men living day to day, while doing the best they can to manage flashbacks, constant triggers and the debilitating medical and mental health effects of this disorder. It’s time to recognize the many #FacesOfPTSD. Win a Free Copy of the Trigger Points Anthology!! The Trigger Points Anthology is proving to be a valuable part of the healing journey. Enter to win a free copy for you or a loved one today! We are so excited to offer a chance to win a free (paperback) copy of the Trigger Points Anthology! Already have a copy of your own? Enter anyway!! 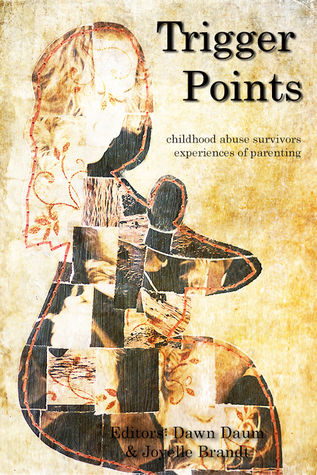 You can donate your copy to someone who may benefit from connecting with other parenting-survivors, or donate it to a local organization that assist people in recovery i.e. mental health clinic, domestic violence shelter, child and family services, church, etc. Entering to win is simple. Just click on the Enter Giveaway link below. Easy Peasy. So many can benefit from this book (many of which you may not even realize), so be sure to share our giveaway on social media. We absolutely appreciate your support. Become a part of the Trigger Points community on Facebook and Twitter. Giveaway ends April 17, 2016. A Sneak Peek at the Survivors Empowering Survivor Series. Sharing from the Trigger Points blog because I am so thrilled about what and who we have to share with you. You’re not going to want to miss what we have in store for the month of February! 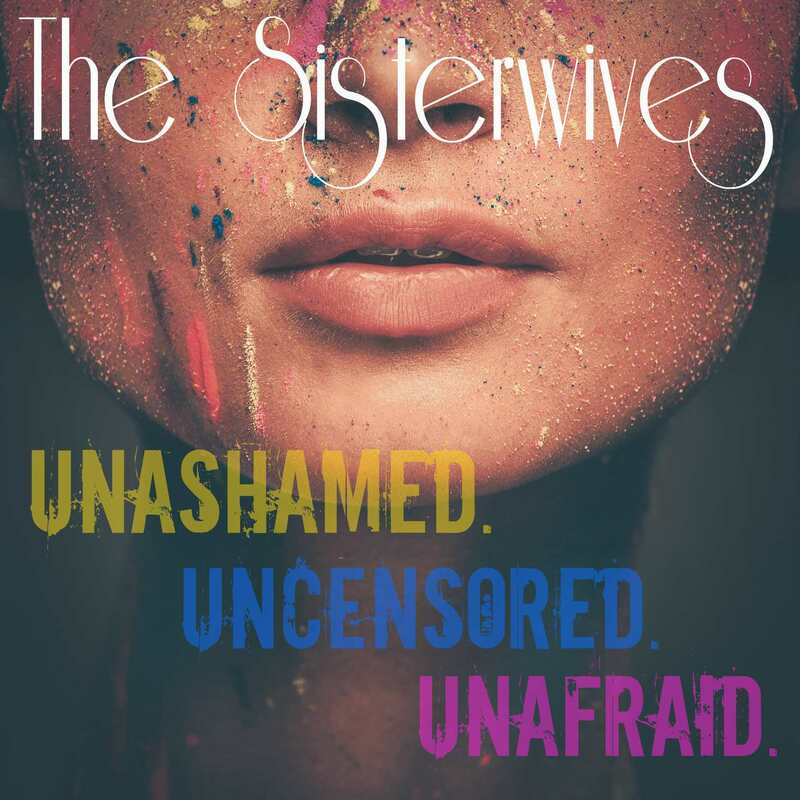 The Survivors Empowering Survivors series is shaping up to be no less than awe-inspiring. Amy Oestreicher – A PTSD peer-peer specialist, artist, author, writer for The Huffington Post, award-winning health advocate, actress and playwright. As a survivor and “thriver” of nearly 30 surgeries, a coma, sexual abuse, organ failure and a decade of medical trauma, Amy has been challenged with and continues to overcome extreme circumstances she calls life’s detours. Byron Hamel – An award-winning Canadian journalist, television producer, author and blogger at Trauma Dad. Despite being raised by a violent man who got the death penalty for torturing and killing a baby, Byron is a loving father dedicated to fighting child abuse and empowering others to heal. Who doesn’t love a free book!!! Like or comment on this post on the Facebook Trigger Points page or here on the blog and you will be registered for the giveaway once. If you share the Facebook post, your name will be added twice! We will share this post everyday from today until the 17th of November. You can like/comment/share each day and you will be added accordingly for every time you do. Joyelle and Dawn will each pick a name on November 17th and the winners will be announced on the release day, November 18th!! Trigger Points Anthology ~ The Book, the Creators, the Mission. Parenting with trauma on your back feels impossible at times. You’re not alone. Joyelle and Dawn are survivors of childhood abuse working to break the cycle for their own families. Raising children as an abuse survivor is often a lonely and isolating experience, as the triggers and flashbacks of abuse can be hard for non-survivors to understand. When they were looking for stories of how other survivors coped, and couldn’t find any, they decided that something needed to change. Together they started an online community specifically for parent survivors, and started collecting essays to create the Trigger Points Anthology. 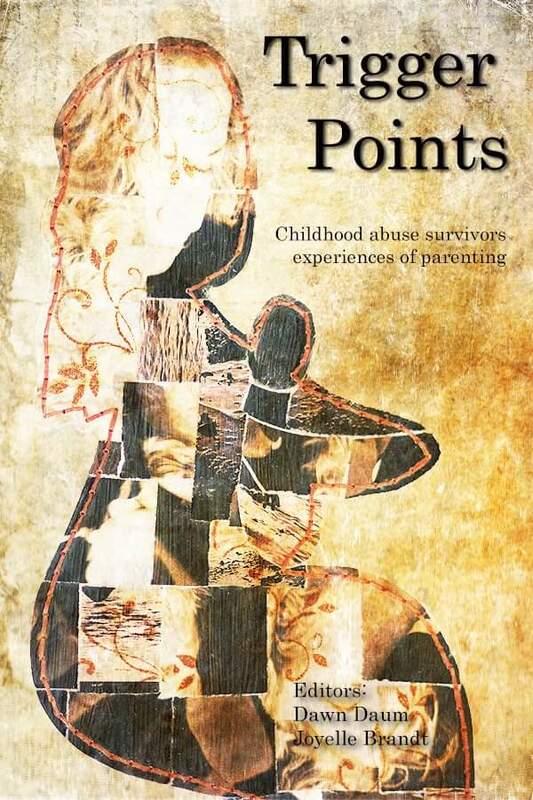 A book where survivors of all forms of childhood abuse could talk about what it is like to be a parent when your own childhood was so traumatic. No Nap…Yada, Yada, Yada and Now Eyes Roll When I Walk Into My Kid’s Doctor’s Office. As I feared, full on meltdown when I asked him to please not bang the cars into the walls. There goes a car across the room, missing someone’s grandmother by six inches. Now cue flopping fish-out-of-water syndrome. I should have listened to my Momma survival instincts, grabbed the volatile little hulk and his sister and gotten the hell out of there. But no. Has your child ever made a scene (or two) in public, because you were foolish enough to believe that a quick trip to fill in the blank without a nap would work?? I’d love to hear about it. 😉 Come on, I need a good laugh today. A Book Cover Reveal and a High Five From the Universe. We are kicking off the month long countdown to the release of the Trigger Points Anthology today with a cover reveal!! Isn’t it beautiful! 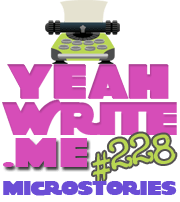 You can read what else Joyelle has to say about her process of creating the image, and what the anthology means to her here. With one month to go before the book release, I’m sitting here with a slight case of perma-grin, and tears filling my eyes. The irony of being able to make November 18th the release date has me feeling a bit raw, but proud. November 18th, 1995 is the day I got on a plane and the abuse was finally over for me. I was 15 years old and had endured sexual abuse for the past eight years of my life. I came to a place two years ago when I started to see how that day was a birthday of sorts for me. Happy Re-Birthday to Me: A Sexual Abuse Survivor’s Coming Out Story is an essay I wrote two years ago about learning to let go of the shame, and moving on. It was also the first time I ever publically (and by publically I mean speaking outside of like three people) spoke/wrote about the abuse. So to now have the anthology be released on that day 20 years later…I’m convinced it’s the universe high fiving me. For me, this is more than a brilliant collection of words. It’s a seed. It’s a very personal introduction to a parenting topic that needs compassionate attention; a resource for a parent to grab a hold of when he or she is triggered in the throws of parenthood, and feel less alone. The anthology is a collective example of what it looks like when a child who is abused grows up, becomes a parent her/himself and learns how to tune in to triggers in order to heal and break the cycle of abuse. If you want to learn more about the anthology and the awareness Joyelle, the writer’s and I are trying to raise on the topic of parenting as a survivor, you can visit our website at TriggerPointsAnthology.com. We also have a supportive Facebook community that has quickly taught us how not alone we really are. Like our page and/or follow our blog to keep up to date on the release of anthology, and take part in this journey right along with us. This is really happening, and I can’t begin to tell you how blessed I am feeling. Dawn and I are so excited to announce that we have a tentative release date set for November 18, 2015. We are madly at work editing submissions right now, and will be moving on to layout in a few weeks. It’s crunch time! So this will be a brief post and now it’s time to get back to it. See you all soon with a finished anthology! Rain pelting my skin, I limp towards the road. My body weak, head pounding from the blow to the steering wheel, I shield my eyes from the truck lights approaching. These posts get the most action. Can Someone Tell My Daughter Who God Is Please. It's Because I Love You, That I Don't Stab You In Your Beautiful Eyes. Happy Valentine's Day Dear. 5 Things I Learned From Being Freshly Pressed. Take me to your inbox. I don't get out much. These bloggers keep me coming back for more. Real Life. Real Insight. Real Action.